Almost everyone knows newborns need to sleep virtually all day and all night. And, babies need a lot of sleep day and night, too. But, what about toddlers and preschoolers? 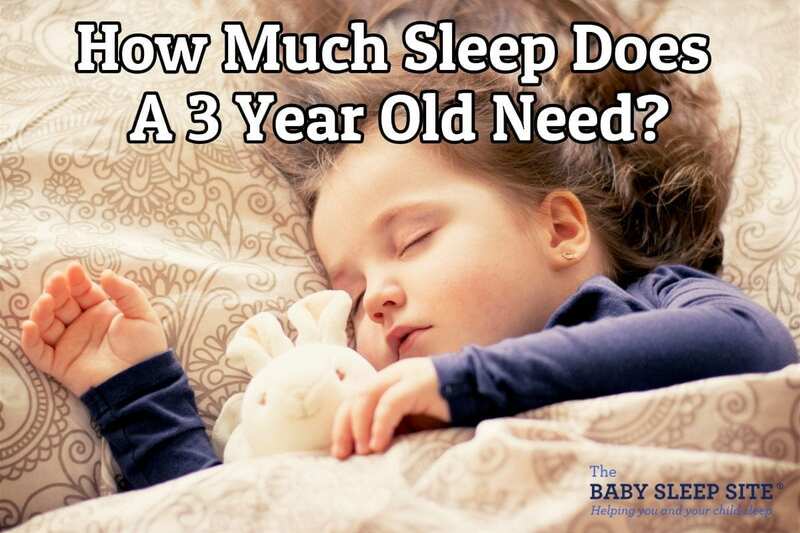 How much sleep does a 3-year-old need? 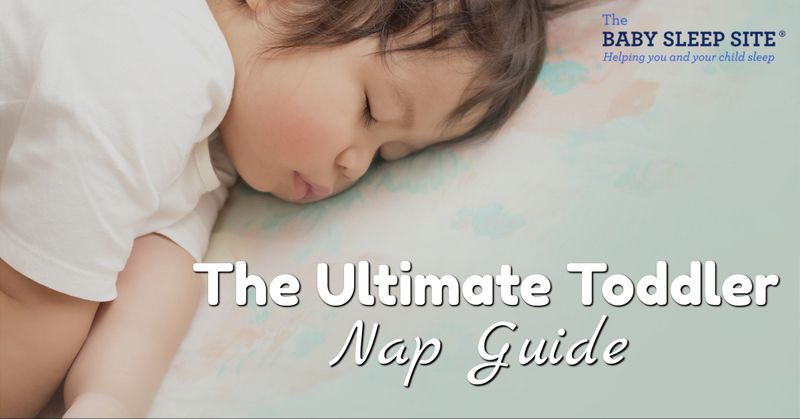 Your 3 year old needs an average of 11 hours 15 minutes of sleep in a 24-hour period. Most of that sleep, if not all, will be made up of nighttime sleep. 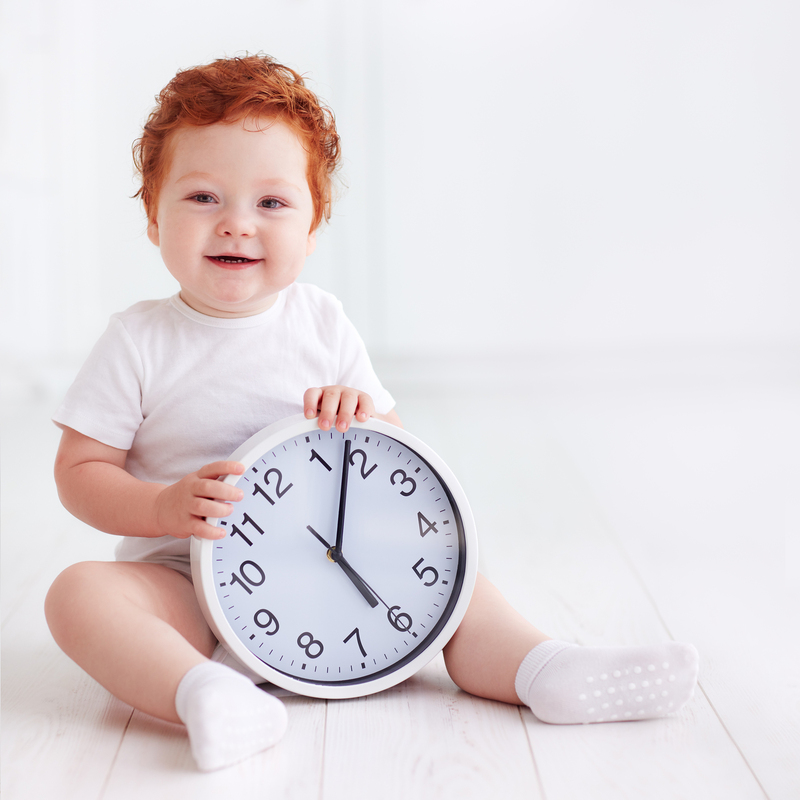 3-year-olds need an average of 9 hours, 45 minutes to 11 hours, 15 minutes at night and 0 to 1 1/2 hours of sleep during the day. 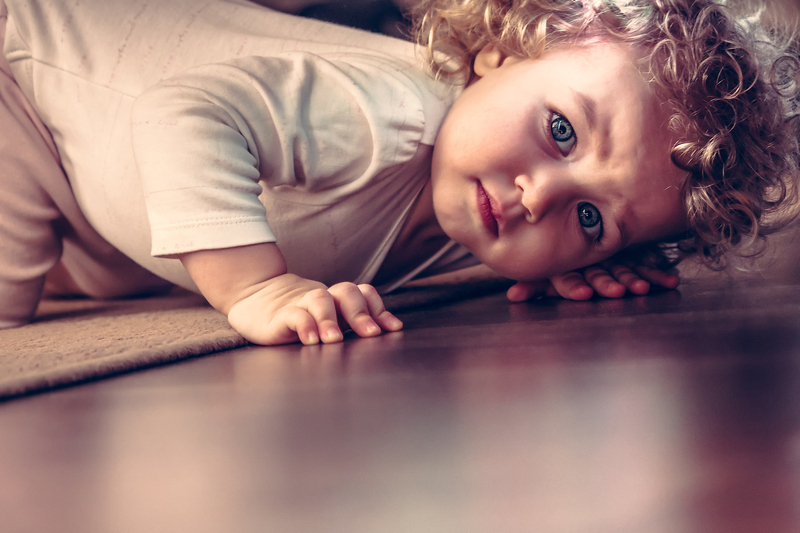 It’s no surprise that children like to keep parents on their toes! 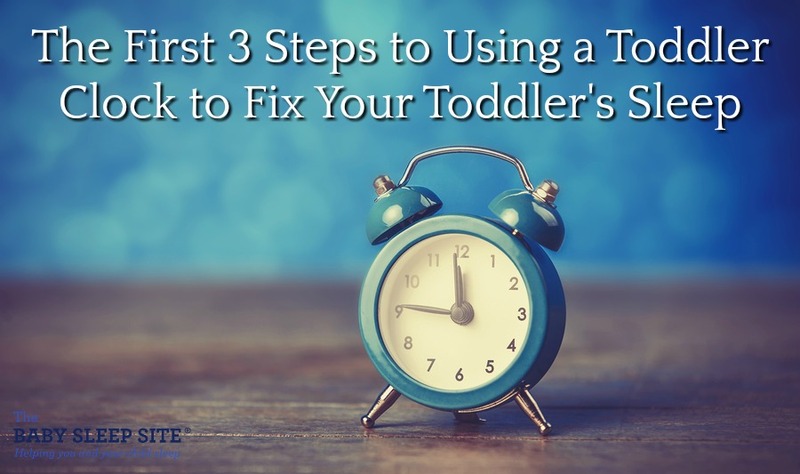 Just when you thought all of your sleep issues were sorted out, your toddler starts waking up early. 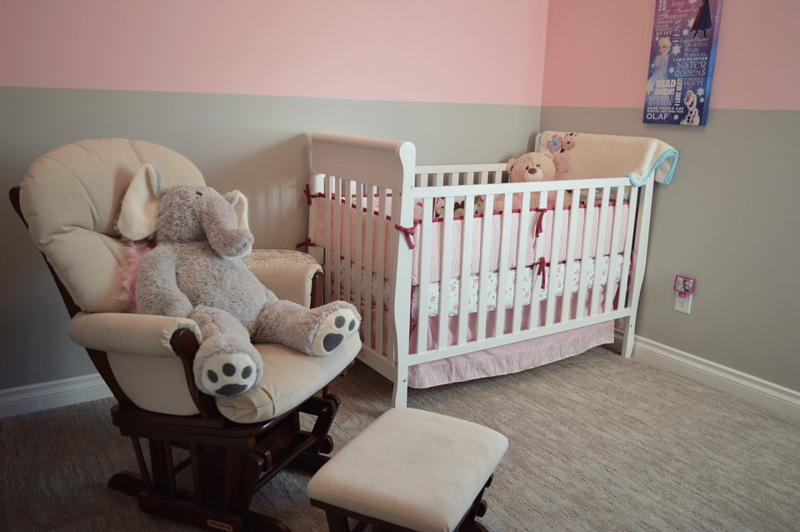 When they are in their “big” kid bed, they no longer have the confinement of the crib. What should you do to keep them from appearing at your bedside during the wee hours of the morning? 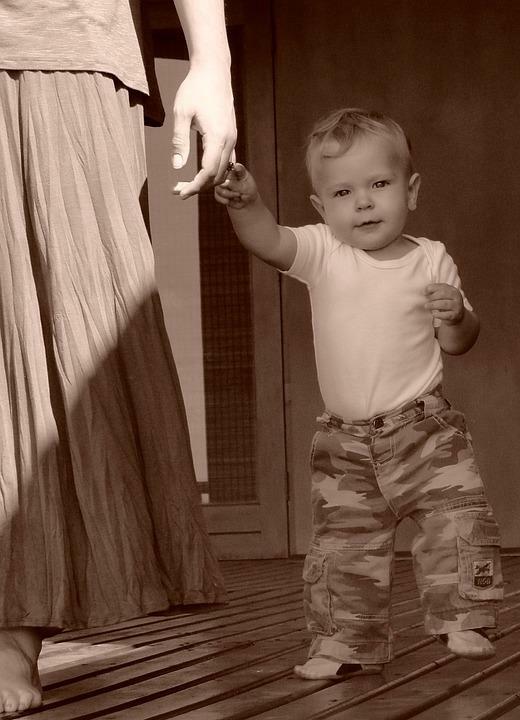 Luckily, our sleep consultants have had personal experiences with this very issue with our own toddlers. What's helped many of us? ?